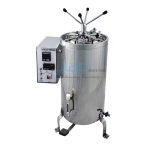 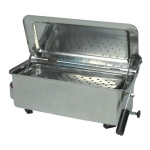 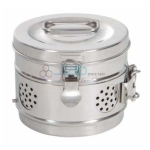 Jlab is renowned Medical Sterilizers Manufacturer, Medical Sterilizers Suppliers, Medical Sterilizers Exporter, Hospital Surgical Equipments, Medical Sterilizers India. 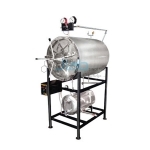 Steam Working Pressure 1.26 kgf/cm2 (2.2 kgf/cm2 in case High speed sterilizer Steam Working Temperature 121oC Operating Voltage 240, single phase, AC supply, 50 Hz. 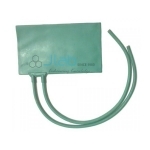 Offered comes in quality construction finish and find use in measuring of blood pressures in adults and kids.